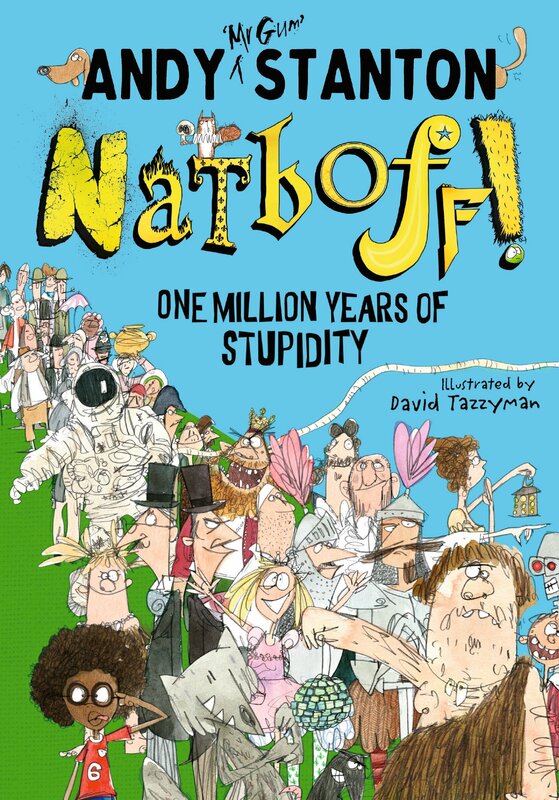 Andy Stanton‘s newest book Natboff! One Million Years of Stupidity was the second most-sold children’s book of this year’s Hay Festival, according to Publishing Perspectives. See the full list, which features the likes of Jacqueline Wilson, David Almond and Michael Morpurgo, here. Congratulations to Andy. Buy your copy of Natboff! here, or at your local bookshop by clicking the link on the right.